T hough some adventurers are lone wolves that will explore the realm of Gielinor on their own, others prefer the company of like-minds, and will wander the realm together in tribes and clans. 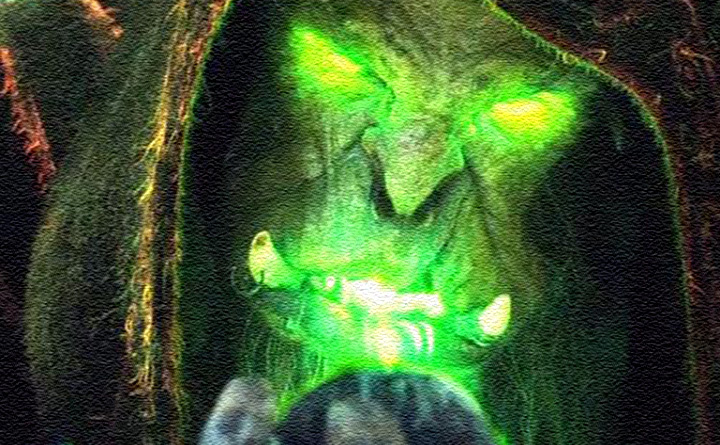 Clans have been around since the beginning of RuneScape, challenging others to see who is the mightiest and who lay claim to being the most respected. Clans are groups of friends who play RuneScape together for the thrill of completing tasks, quests and clan events as a group. 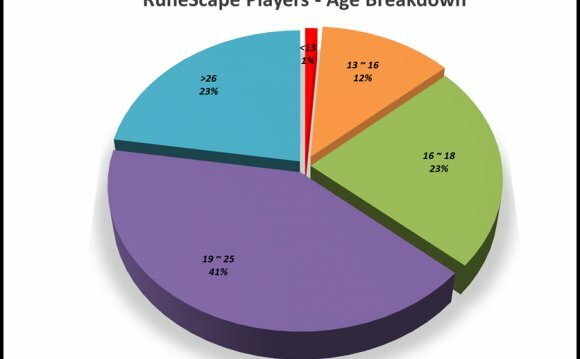 The most successful clans in RuneScape are still together thanks to their sense of community spirit and love of adventure. Of course, most of the fun of being in a clan is tackling challenges together. Clan-specific events are constantly popping up throughout RuneScape, including large esteemed events such as the Jagex Clan Cup. All clan information is stored on a clan database, whether it's a clan you've joined or a movement you've decided to create in your own image. L ooking to create a clan to take the world by storm? Or, perhaps, you're looking for a sense of purpose, and want to bolster the numbers of an existing clan on RuneScape? Whether you're recruiting or looking to be headhunted, the clan section of our forum is the place to sell yourself, your skills and abilities. Not only is it a way to make new friends and take to the field in numbers, it's also a chance to really make your mark, and spread word of your clan throughout the realm. Not sure what kind of clan would best suit you, your skills and personality? 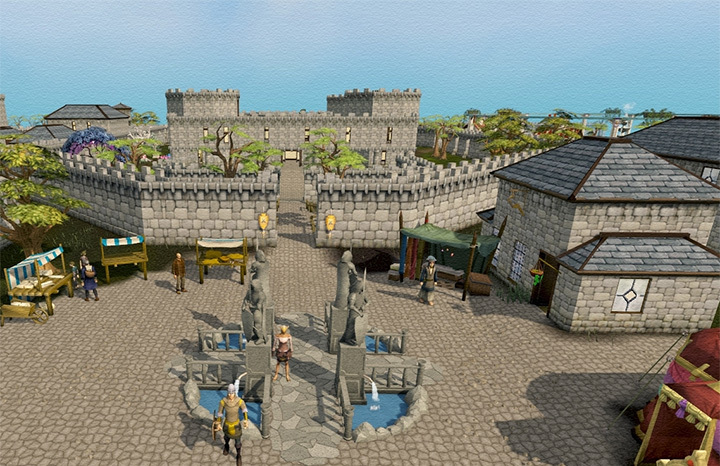 Visit the Clan Camp, located due south of Falador, to learn more. Adventurers can create their clans there, or join an already existing clan, should they so desire. 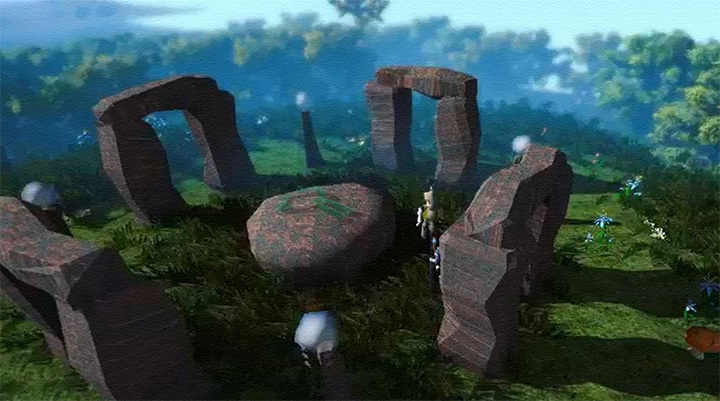 You can't just walk up to a clan and join, however: some clans, for example, require you to have a certain combat level before they consider you for selection, while others may require you to have completed certain quests. Most clans, though, are very accepting, and are happy to consider anybody at all to increase their numbers and chat about the game. If you're looking to create a clan yourself, then you're only really limited by your ambition. 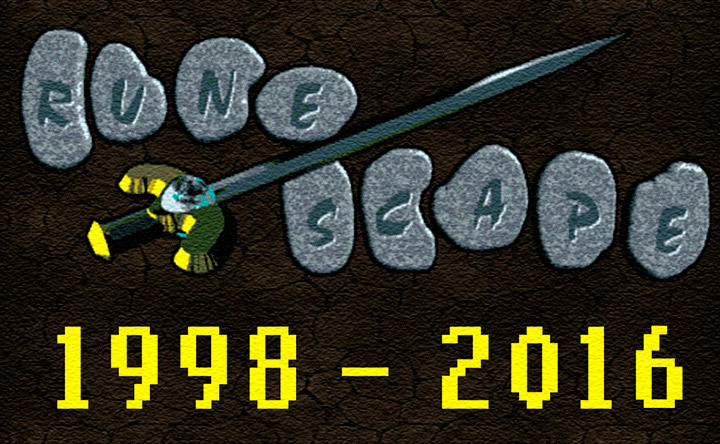 What do you want your clan to be: do you want it to be a friendly community of adventurers who share their experiences of RuneScape? Or do you want to be a rival to another established clan, challenging them at every turn?